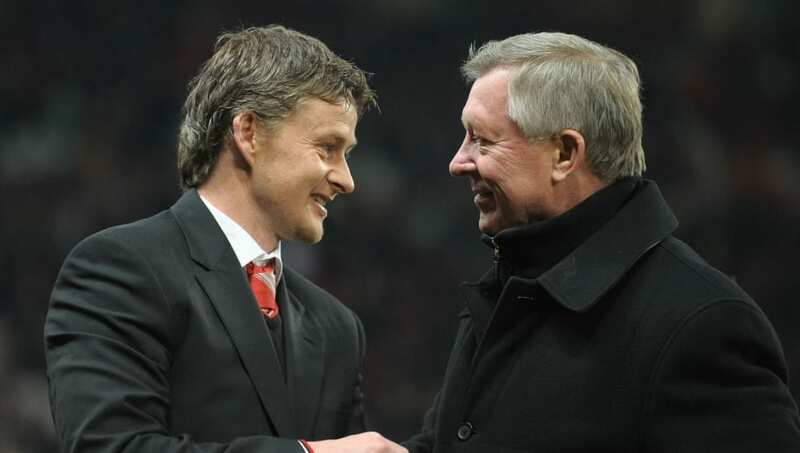 ​Ole Gunnar Solskjaer has admitted that he learned his style of man-management from Sir Alex Ferguson – as well as his team talks. The newly-installed long-term Manchester United manager worked under the Scot for more than a decade, and told ​ESPN this week that he picked up a lot from his time with one of world football's all-time greats. "I'm quite lucky because I did write a few diaries," he admitted. "I did think a lot about football so I do have vivid memories of things that happened and I've written some things down. Towards the end of my career I was more focused on what the manager said. You learn that there was a pattern to what he was saying. "There's a pattern to how he builds his team up to believe: 'We are going to make this.' I've used some of his team talks. You've got to plan; you can't just act on emotion. As I got to know him, I realised it's not just emotion. When he went on one of his hairdryers or when he was hammering people, there was a reason behind what he did. "He was maybe pointing at one player so that the 10 others would help him out. He would put his arm around someone or really go hard on someone to really get the best out of them. That's what I learned from him the most -- how he managed to get the best out of every single player." ​United face their biggest challenge of Solksjaer's reign this week when they kick off their ​Champions League quarter final against ​Barcelona at Old Trafford – with a semi against ​Liverpool or Porto waiting for the victor.